Created by volunteers, the app includes MIDI support (play it with a MIDI keyboard or controller), sequencer, vintage-inspired analog filters, expressive arpeggiators, warm analog delays, and, over 300+ presets to get you started! Use the source code to learn how to build your own synth app or modify the app yourself. Anyone can contribute code & features! 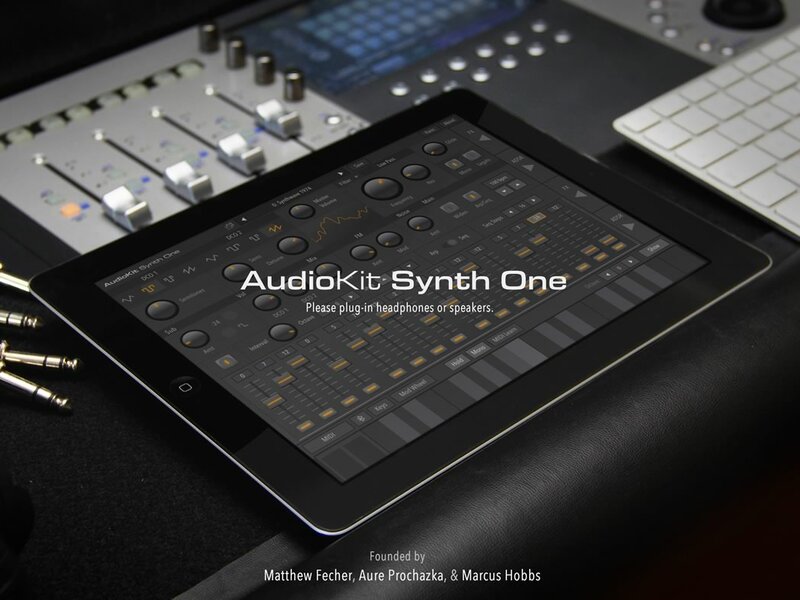 AudioKit Synth One is the world’s first completely free & open-source full-featured professional iOS synthesizer app. James Edward Cosby, and more! 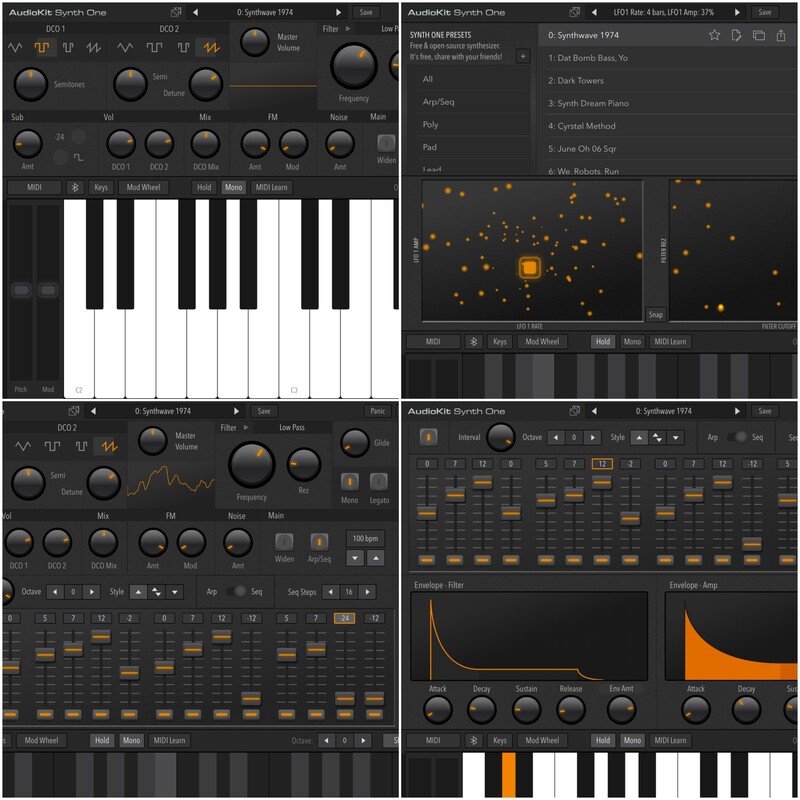 This synthesizer is completely free, fully functional, and ad-free. 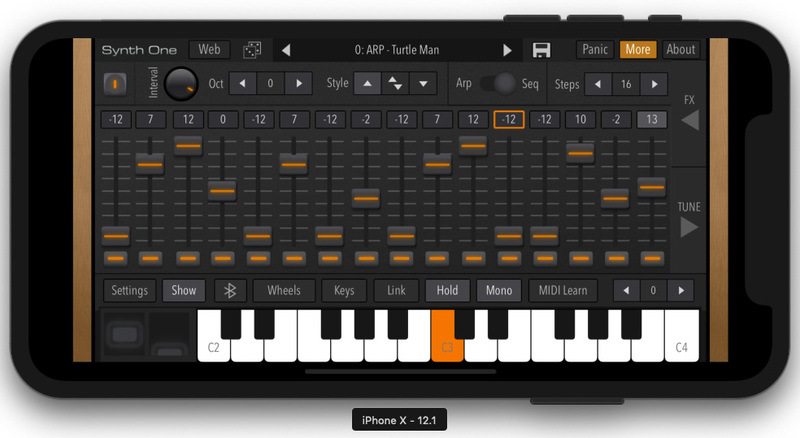 It’s the ultimate free iPad music instrument app. Make music your way – Arrange the views to suit your tastes! This is the perfect synth for those who like to make their own sounds- Easily sculpt and customize your own sounds! Free download for iPhone & iPad!